For increased consistency within a PCB library, it is often best to create new library parts from previously existing components with similar properties. This minimizes the amount of time spent creating any particular footprint, and allows the librarian to maintain consistency in part labeling and format. For the purposes of this tutorial, we’ll be modifying a 24 pin QFN (datasheet here) into a 16 pin SOIC (datasheet here). Throughout this series we’ve taken a look at almost every facet of library organization, with the end goal of streamlining the process of part identification for library users. Overall library hierarchies, footprint and symbol naming, and pad & Padstack naming have all been covered. A small number of modifiers and special components such as fiducials and mounting holes remain. For the final installment of the library organization series, we'll take a look at fiducials, mounting holes, and other miscellaneous modifiers to the library. Pads and padstacks are one of the most critical portions of the library, and one of the easiest areas to make mistakes. As is the case with other naming conventions within the library, the goal of these naming conventions is to have all necessary information about the Padstack readily available for easy identification. Pads and Padstacks in particular need a very rigorous naming convention, as there are myriad options for custom shapes and sizes. 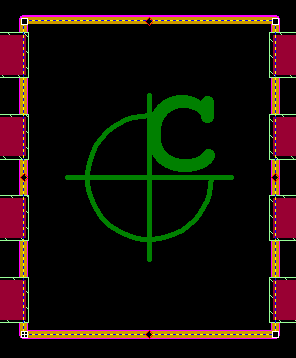 Symbols are the second major portion of any PCB library. Electrical symbols show the connection between parts, and are utilized on schematics to depict the functionality of circuits. Just as the goal of the naming convention for footprints is quick and easy identification, symbols should be named and organized for rapid access. Organizing your parts into partitions based on part type is a major step in organizing your library, but properly labeling each component in a partition is also critical for rapid identification. A part in your library’s labeling information should include everything necessary for a user to identify the part. Let’s take a look at how various components in the Optimum Library are named. There will come a time when the pin numbering on one of your library components just isn’t right. Gates could be swapped during the design process; you’re copying a high pin count component to make a comparable one, removing pins to make different BGA packages, the list goes on. Manually renumbering the pins is a time intensive process with a high chance of error. Let’s take a look at how to renumber large groups of pins using Mentor’s Library Manager. Note: This guide assumes a basic level of competency with Library Manager and Cell Editor. Placing pins can be one of the most time consuming aspects of library part creation – especially on components with high pin counts or unusual pinouts. One way to speed up the process of making these components is to place pins according to a set pattern. Let’s take a look at a few different instances where pattern place can speed up part creation. NOTE: This guide assumes a basic understanding of Mentor’s Library Manager and Cell Editor. What Should My PCB Footprints Include? Building a component library for your PCB designs is a painstaking process. Ensuring that all of your parts are perfectly accurate is critical to an error-free design and assembly process. There are a number of different layers and properties which must be included in each PCB footprint in order for the part to be complete. Let’s take a look at a standard 8 pin IC to see what’s included. 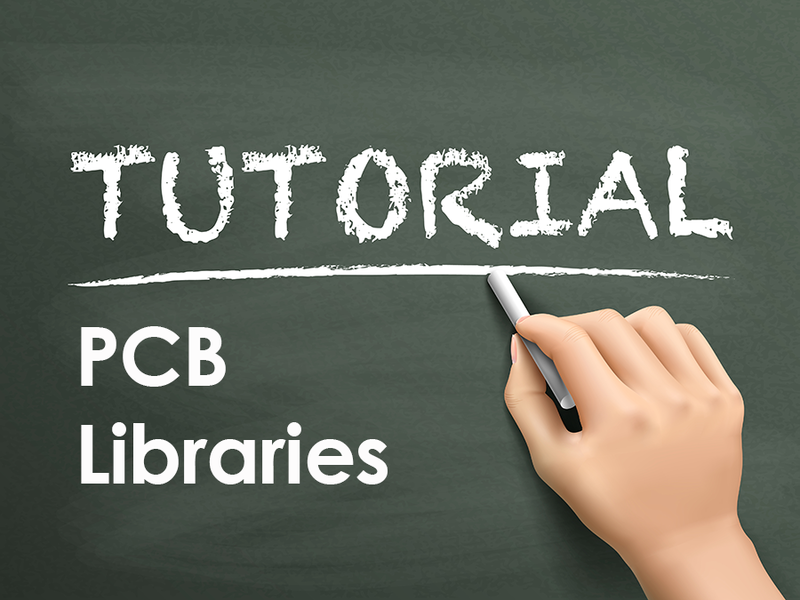 What is PCB Library Administration and What Can it Do for You? PCB layout design is not rocket science, but it does take time to do right. By taking the time to review your designs before you create your layouts, you can resolve issues early enough to lower costs and production time. This is not some new age idea either, but the time honored idea of doing things the right way the first time so you do not have to do them over and over.